Just a note to say thank you for the information and the fantastic bullets supplied. I have loaded quite a number of different bullets for my 30.06 and never had the grouping that I got at 100m with your 150gr HV bullets. The load I settled on for my hunt in South Africa was 58 grains of S365 at an OL of 86 mm`s ( touching the lands ). The velocity was 2834 - 2842 fps - a lot faster than what I am used to. I have always gone with the philosophy of: high velocity causes meat damage, like some other hunters I spoke to. So, I just had to see for myself. 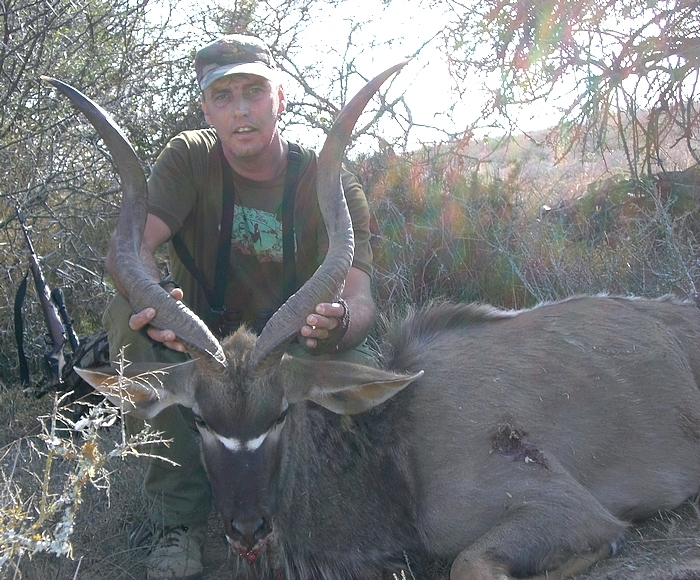 I was lucky enough to shoot a young Kudu bull purely for meat and not trophy. I ranged the shot at 167 meters and placed the shot in the left shoulder. He took 3 steps and went down. To my surprise, I found no exit wound. I told the skinner to please see if he could find the bullet when skinning the animal. He did, under the skin of the opposite shoulder. 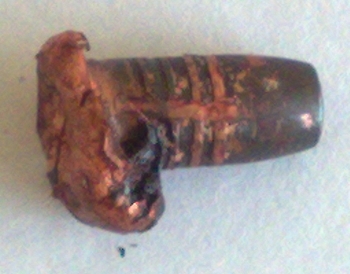 I was quite excited, as I wanted to weigh it to see what the weight retention was, as well as the appearance of the bullet. 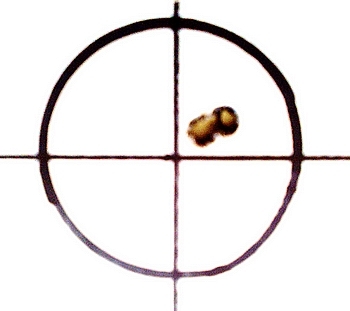 It weighed 137 grains, a loss of 13 grains, thus 91% weight retention. Meat damage was less than a handful. Thank you for everything, I will be purchasing more of these.